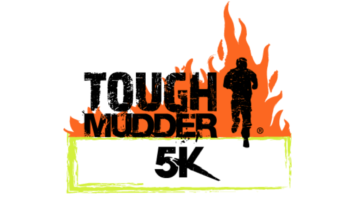 Nashville to Host Inaugural Tough Mudder 5K | Mud and Adventure | Outdoor Active Adventures Begin Here. Tough Mudder has announced they will be trying an new 5k version at some races in 2017, which is a hybrid between their Urban Mudder series from a few years ago and a stadium style race. The largest & most trusted worldwide resources for Mud Runs, Obstacle Course Races (OCRs), Ninja Warrior Events, Fun & Challenging Events, and more! We literally wrote the book on Obstacle Races & Mud Runs - Ultimate Obstacle Race Training by Brett Stewart, co-founder of Mud Run Guide. Our Editor-in-Chief Margaret Schlachter was the first professional female racer in OCR and wrote the book on how to live the OCR lifestyle - Obstacle Race Training - How to Beat Any Course, Compete Like a Champion, and Change Your Life.